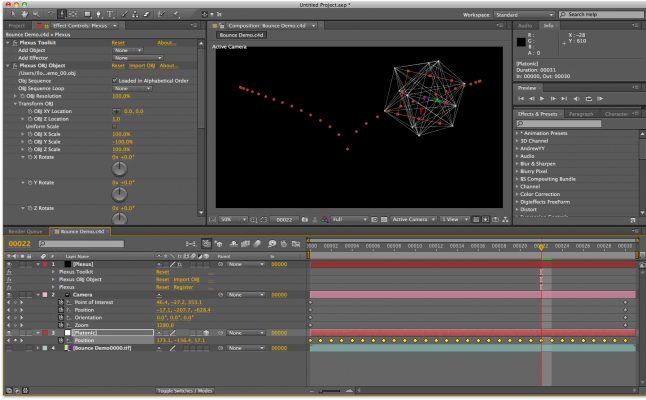 Plexus OBJ Exporter for Cinema 4D is now available as a free download from Rowbyte. Exports OBJ file sequences from Cinema 4D, which you can use them to import into Plexus using the Plexus OBJ Object. Plexus OBJ Exporter for Cinema 4D is a plug-in that exports OBJ file sequences from Cinema 4D, which you can use them to import into Plexus using the Plexus OBJ Object. This plugin is included for free when you buy Plexus. 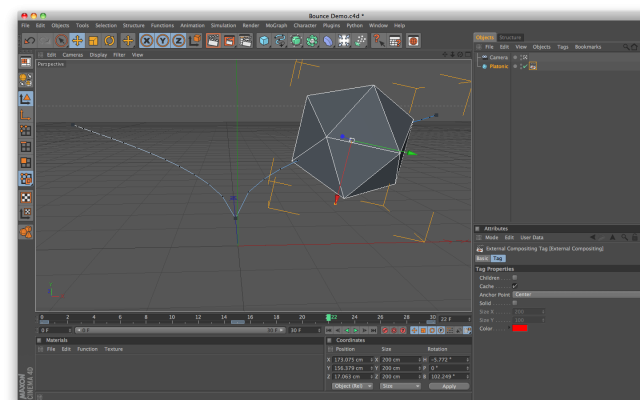 *Please note that this plugin only exports vertices and triangles/faces. It does not export texture co-ordinates/normals.